The Lheraud Vintage 1973 Grande Champagne Cognac is a delightfully old, age-specific year created from eaux-de-vie from the premier growth area of the region. 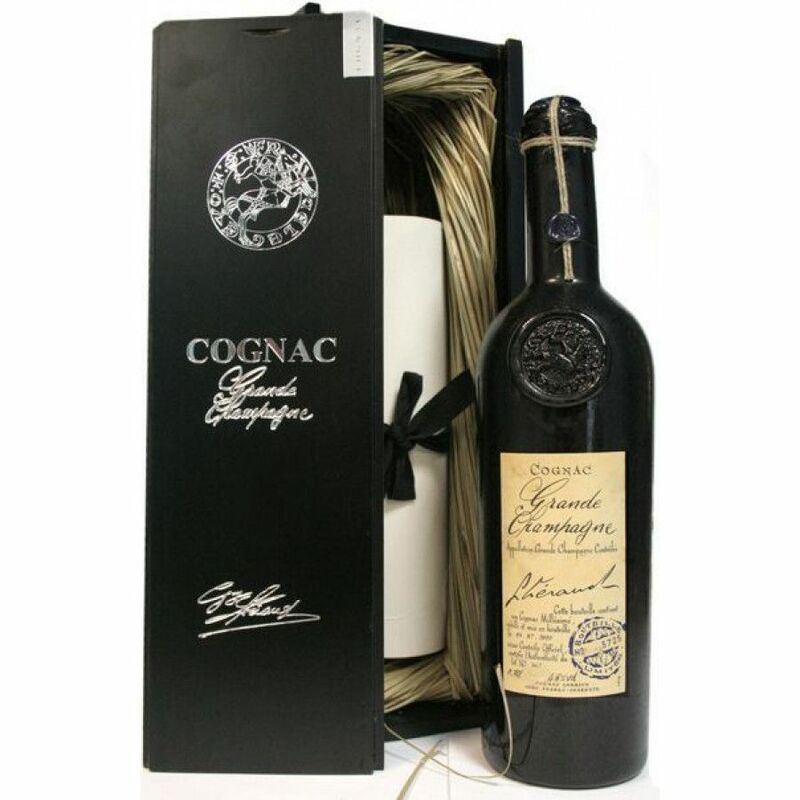 At 48° it's a naturally aged cask-strength Cognac, and it honestly does showcase why Cognacs made from grapes grown in the chaliky soils of the premier cru are the most sought after of all. Powerful yet well balanced, aromatic, with a wonderfully lengthy finish, this is certainly a Cognac that will appeal to the connoiseur. Cognac Lheraud are making quite a name for themselves with their range of year-specific Cognacs - something that is still somewhat of a rarity in the Cognac world. Each of their vintages comes in what is now their signature dark colored bottle - a trait that simply adds to the mystery of the wonderful liquid housed within. A great addition to the best of drinks cabinets.